The Kink Bikes "SXTN Stealth" Pivotal Seat is equipped with a new Pivotal mounting system which allows you to attach the Kink Bikes "SXTN Stealth" Pivotal Seat from the bottom of the seat post. 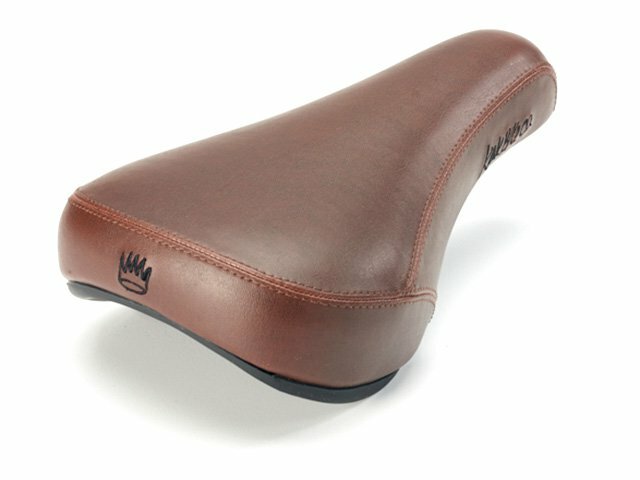 Thus, the for regular Pivotal well known saddle access opening on the top of the seat falls off and gives it a clean look. 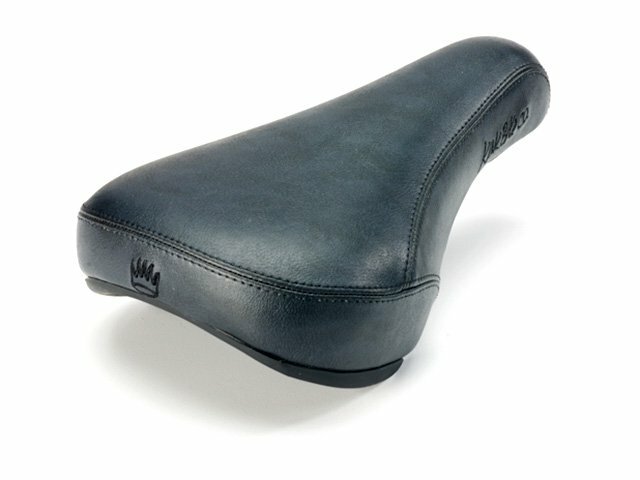 The Kink Bikes "SXTN Stealth" Pivotal Seat fits perfect in connection with the Kink Bikes "Stealth" Seatpost - Pivotal but is also partly possible for use with "normal" Pivotal seat posts. The Seat gets installed ideally by using a long 6mm allen wrench trough the bottom side of the seat post. The used allen wrench of course must be longer than the seat post!